The Penguins are one victory away from advancing to Round 2, while the Rangers will hope to shift this series back to New York as these teams face-off in Game 5. These two teams split Games 1 and 2 at Consol Energy Center, with Pittsburgh notching a 5-2 victory in Game 1, and New York roaring back with a 4-2 triumph in Game 2. When the series shifted to Madison Square Garden, it was all Penguins, as the club took Game 3, 3-1, and pulverized their opponents, 5-0, in Game 4. 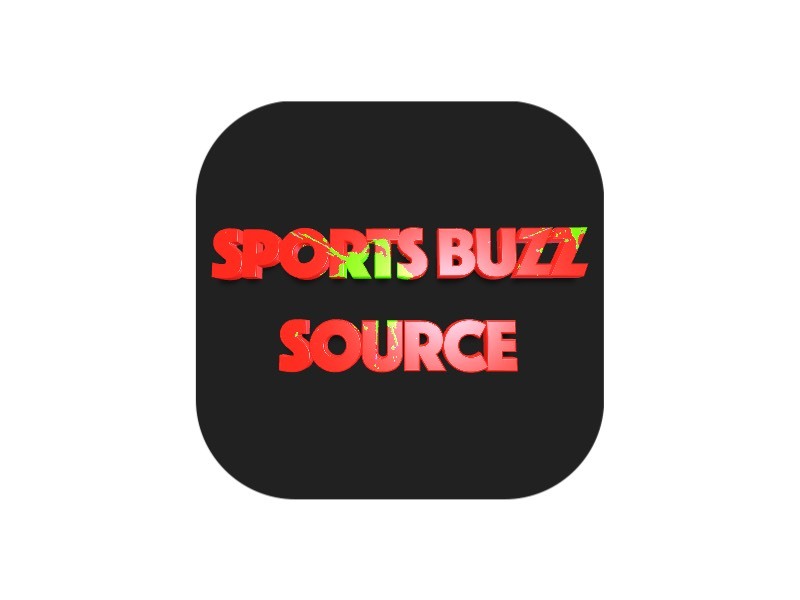 Evgeni Malkin had two goals and two assists in Game 4 for the Penguins, while Sidney Crosby notched his third tally of the series and Eric Fehr (1) and Conor Sheary (1) also found the twine. The Rangers have just seven goals through the first four games, including two from Derek Stepan and one each from Derick Brassard, Rick Nash, Mats Zuccarello, Keith Yandle and Chris Kreider. 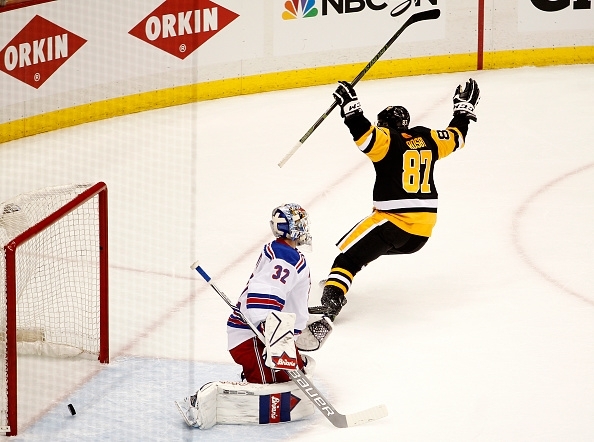 Pittsburgh went 3-for-6 on the power play in Game 4, while the Rangers were 0-for-4. In net, the Rangers turn to Henrik Lundqvist, who was highly critical of his performance last time out. Lundqvist allowed four goals on 18 shots and was pulled in favor of backup Antti Raanta in the second period. Raanta stopped 13 of the 14 shots he saw in his first action since taking over for an injured Lundqvist (eye) in Game 1. The Penguins counter with rookie Matt Murray in between the pipes. Fresh off of picking up his first playoff win in Game 3, Murray followed it up by stopping all 31 shots he faced in Game 4 for his first ever postseason shutout. The Rangers have rallied from 3-1 series holes in two straight postseasons — including two years ago against the Penguins — but it appears to be a daunting task for the Blueshirts this time around. Venue: Consol Energy Center, Pittsburgh, Pa.
Series: Penguins lead Rangers 3-1. Do the Rangers have one more 3-1 series comeback in them?